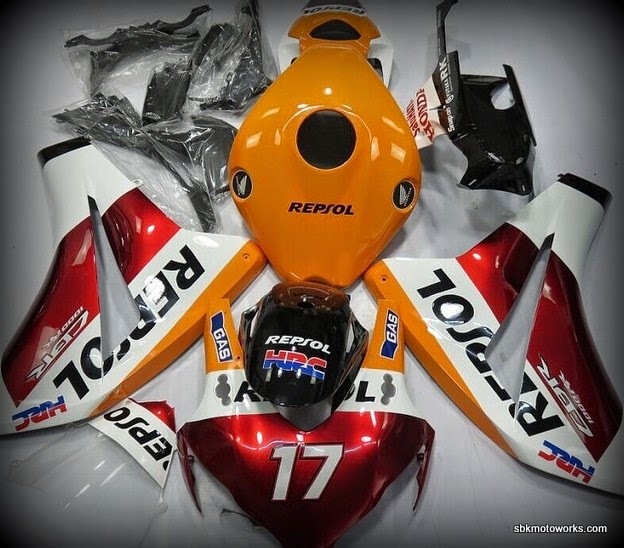 Our new latest job for CBR1000RR 2010 with customised racing number #17 and #73. It comes with clear windshield. 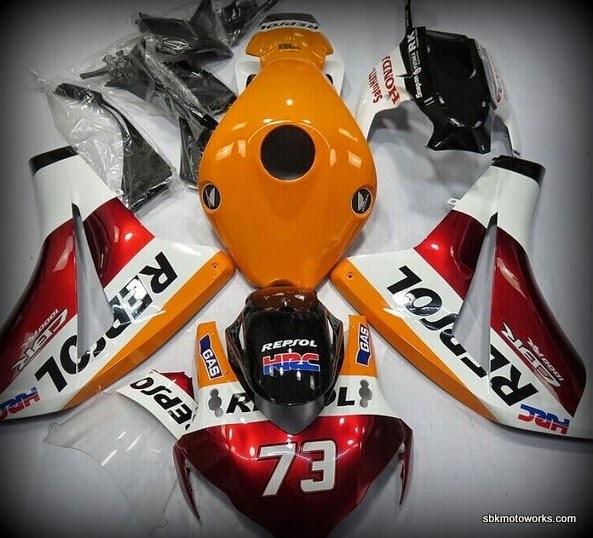 Thank you to the customers for choosing OEM fairing from SBK Motoworks.